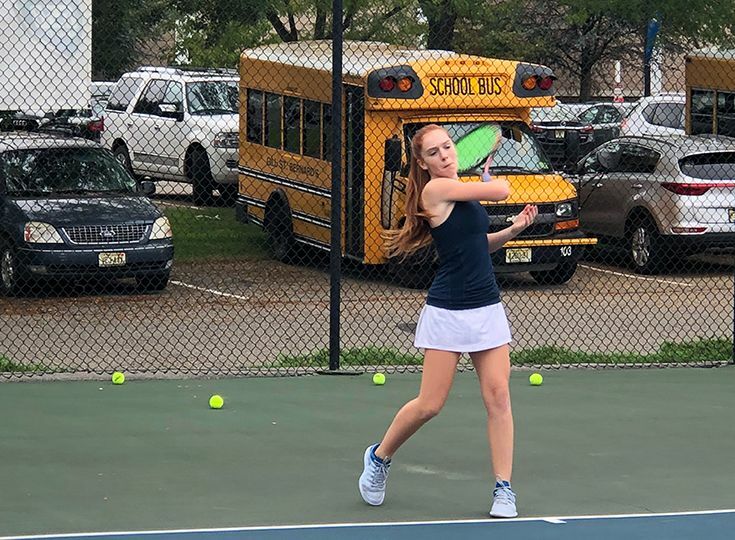 Girls’ Tennis: Michaela Kroon ‘22 earned her way into the varsity lineup at third singles and helped the girls to a 2-0 start. She won the deciding match vs 16th-ranked Pingry: 7-6, 7-2, 6-2 and helped the Knights defeat Hunterdon Central. Girls’ Soccer: Hayley Goldin ‘19 has been an offensive catalyst for Gill as the team begins its strong start to the season. 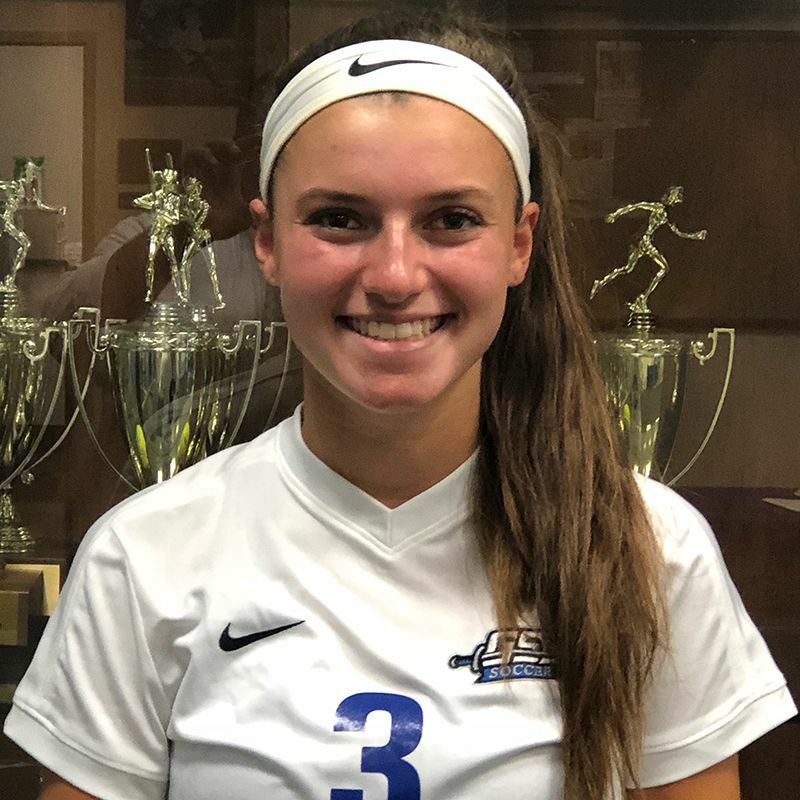 Goldin scored two goals and assisted on four others as the Knights started the season 2-0 with victories over Warren County Tech and Belvidere. 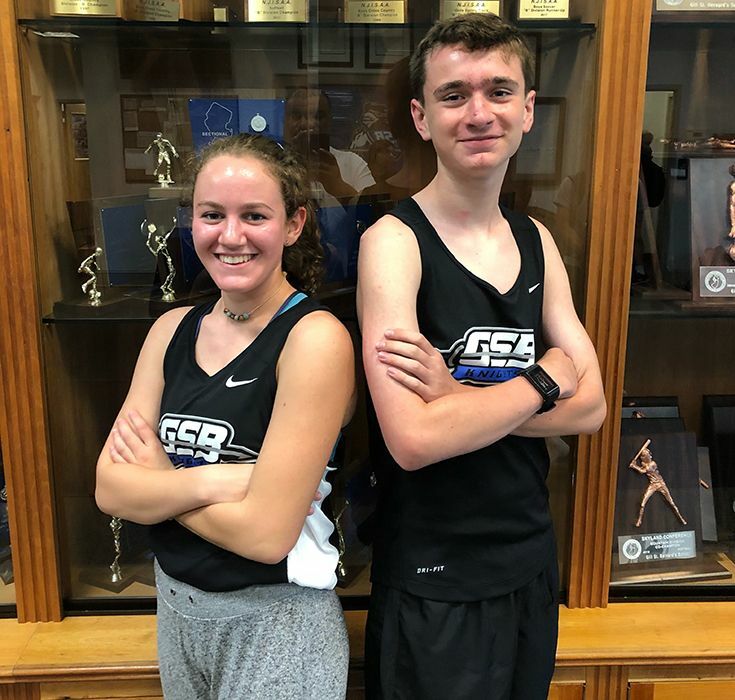 Cross Country: Will Strong ‘22 and Anne Wang ‘22 ran their first varsity 5K at the Newark Academy Invitational. Both runners ran times that placed them third in the varsity cross-country lineup. 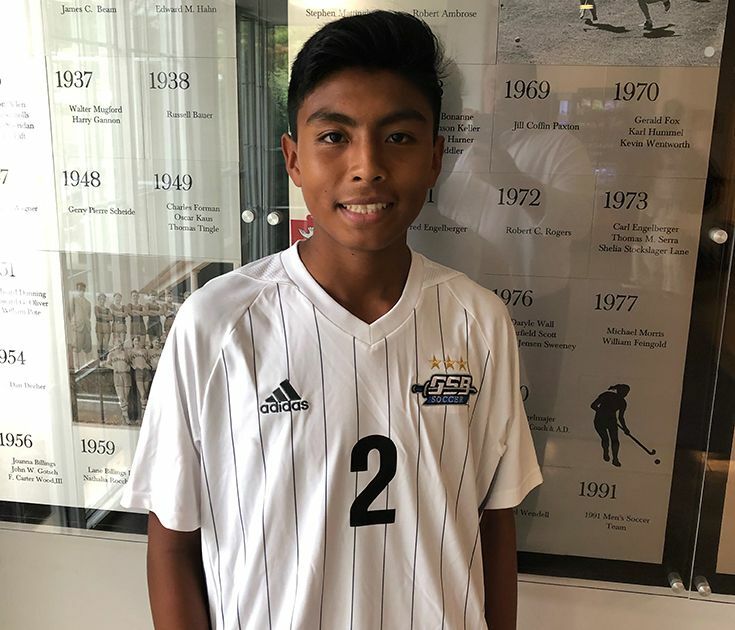 Boys’ Soccer: Edwin Gutierrez ‘21 has stepped up his performance as the boys take on a tougher schedule this fall. The right back was the Knights’ consistent player in the opening draw against North Hunterdon and a subsequent hard-fought loss to Pingry.